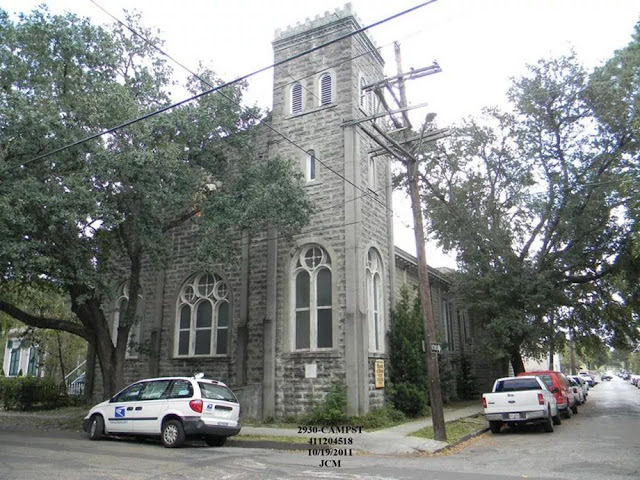 A century-old, stone-facade church that megastar Beyoncé reportedly just snatched up on Camp Street in the Garden District will need some serious renovations to turn it into a luxury hive. 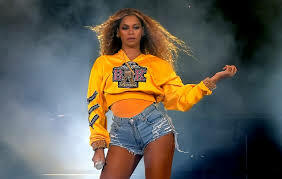 The celebrity news site TMZ reported Sunday that "Queen Bey," as she is known among her massive pop-music congregation, has purchased the 7,500-square-foot church at Camp and Seventh streets, near Joey K’s restaurant. 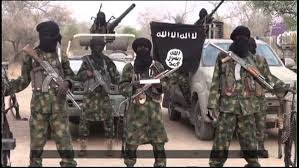 The church had fallen into some disrepair as its small congregation dwindled over the years, and the few remaining members decided to sell it. It sold on May 9, two months after its listing, for $850,000 — a tick above the asking price — real estate records show. But according to one broker who toured the church with prospective buyers before the sale, restoring the two-story corner church to a relatively divine glory may cost several times that much. Time and inattention have taken their toll, and the ornate, arched windows need major repairs. On the plus side, the church sports some remarkable features. The property’s signature space — a 2,000-square-foot chapel with 18-foot ceilings — comes furnished with repurposed opera-house chairs. A step-down baptismal tub is accessible from the stage. A bell tower can be reached through a portal in the ceiling of an expansive but unfinished living area behind the chapel, though whether it houses a bell is uncertain. John Weil, the seller’s agent with Latter & Blum, said he never made it up the tower before the property sold. Weil said he was “sworn to secrecy” regarding the buyer. The buyer’s agent, Josline Frank, hung up on a reporter who inquired about her client’s identity and the buyer’s plans for the property. 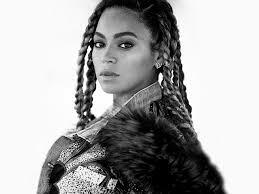 New Orleans Assessor’s Office records list the new owner as the Noble Jones Trust, whose trustee, Vernell Jackson Keys, is a close friend of Beyoncé and her family. The St. Ann Street mailing address given in the assessor’s records for the new owner is the same as the French Quarter house where Solange Knowles, Beyoncé’s sister, reportedly moved a few years ago. The church is also close to the ornate castle-mansion that Beyoncé, 36, and her rapper husband Jay-Z reportedly bought a few years ago on Harmony Street. “You could imagine what the upkeep would be on that,” he said of the congregation's motivation to sell. The building also housed a school at one point, Weil said. “It was in commerce, but not in commerce. The utilities were never (turned) off on it,” he said. The building appears to have been last used by the Seventh & Camp Church of Christ. The church’s Facebook page last posted a Sunday service program in July 2015. That designation allows for two-family residential use and limited other uses such as “places of worship, historic neighborhood commercial establishments, and recreational facilities that are compatible with surrounding residential neighborhoods,” according to the city.